Among the very first in Italy, PROTEA boasts a rare scientific knowledge of Ozone: for this reason, PROTEA is able to technically and scientifically solve almost all the problems of odours, bacteria, mites, viruses, etc. (in several fields of application). Aware of the complexity and variables of this wonderful gas, PROTEA can guarantee proper environmental and water analysis in order to define the most suitable systems or to study new proposals. 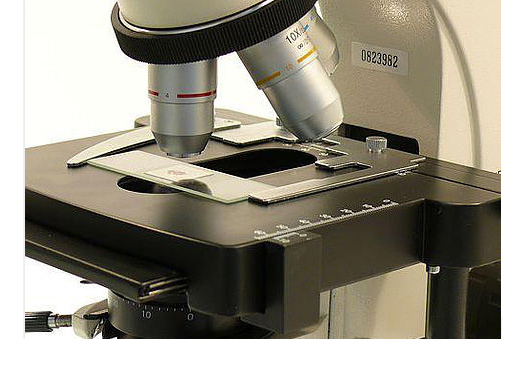 Services of study and research in order to define the SOLUTION to the Customer’s problem or to reach the set goals. That is to say inspections on site, laboratory analysis, ad-hoc assessments of suitable systems as well as customized projects according to the Customer’s needs. No wonder if, unsure of the expected results, PROTEA admits the impossibility of giving guarantees of success only with the use of Ozone. Nevertheless, PROTEA’s scientific partners will cooperate in order to find alternative solutions for the complete satisfaction of the Customer. 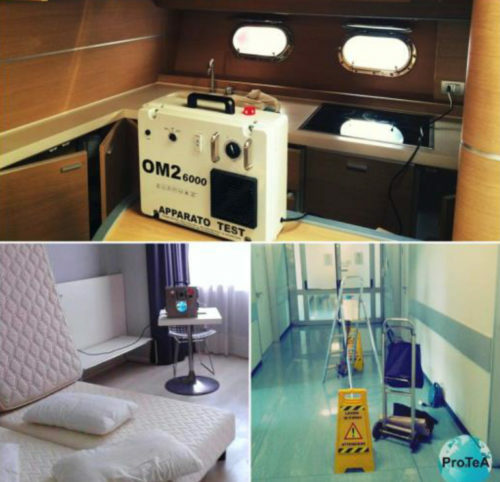 In 2013 PROTEA SERVICES AREA was born, the division dedicated to the reclamations and deep disinfections on board boats as well as mechanical cleaning with Ozone products and machines.